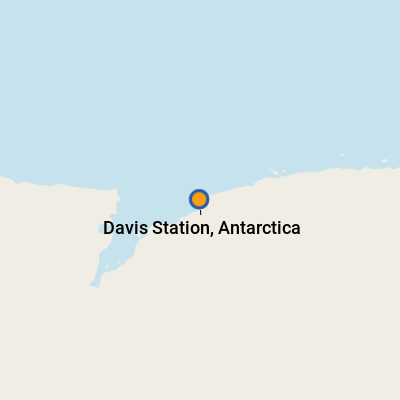 The most southerly of the Australian Antarctic stations, Davis was established in 1957 and is now the busiest Australian scientific research station. Home to about 120 expeditioners over summer and about 18 people over winter, the station is a small community with a movie theatre, library and even a small spa. Situated on the Ingrid Christensen Coast of Princess Elizabeth Land in the ice-free Vestfold Hills, Davis Station is surrounded by freshwater and salty lakes. 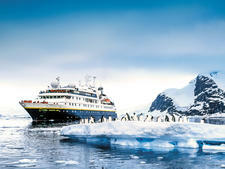 Emperor and Adélie penguins, elephant seals, leopard seals and Weddell seals congregate against a backdrop of vast, floating icebergs. 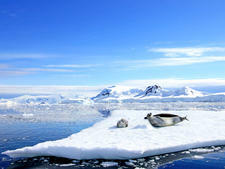 Striking views and diverse wildlife dominate this area of Antarctica. Passengers are at the mercy of the elements, so be prepared to adapt. 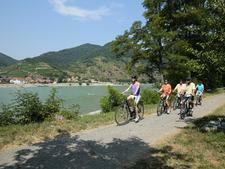 A glimpse of station life adds a fascinating twist to this breathtaking region. Antarctica has no official currency. Davis is an Australian scientific station so English is spoken.